I am a EP ingame, so does that mean that I have to check for EP hub, or I can just check out AD or DC too for example? 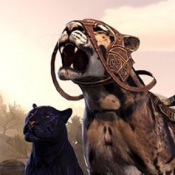 You can join any guilds (up to five, they are account wide) and RP with anyone pretty much everywhere no matter your faction since One Tamriel. If you're still looking for a casual RP friend in game feel free to drop me a line via @pestisprimus in game. Im very much in a similar boat to yourself. 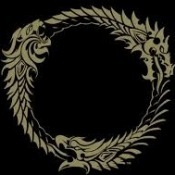 RP'd in other games but not in ESO yet and admitted looking to set up a few more social ties in game. Always happy to meet new people. I'll RP with you any time. Are you available tonight? I play a v50 Nord Sorceror.